Tough economic times can strain not only a couple’s finances, but their relationship as well. Studies have shown that financial concerns are one of the most common causes of divorce and friction in relationships. Studies have shown that couples in successful marriages & relationships have mastered the skill of financial compatibility. 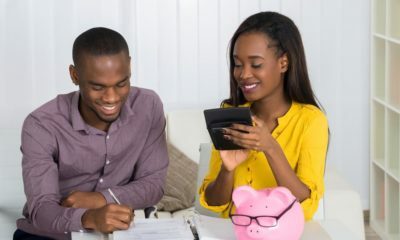 Couples must realize the critical importance that money has in their relationships and learn to create financial management guidelines. 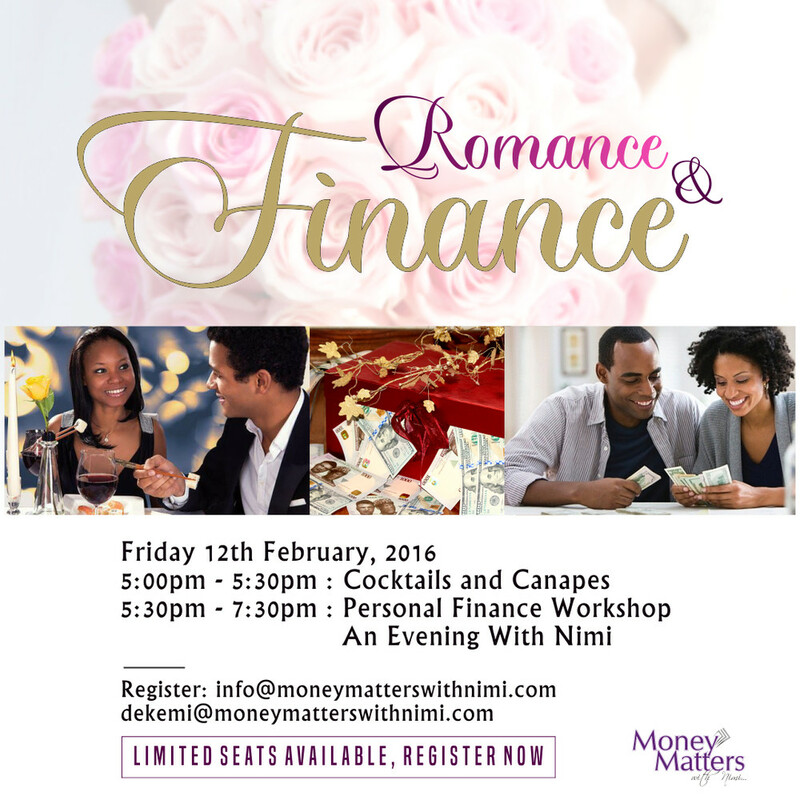 In this regard, Money Matters with Nimi is hosting a seminar on Friday 12th February 2016 to address some of these issues. 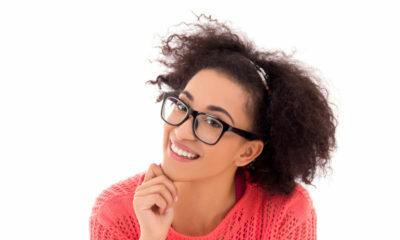 The event, tagged “Romance and Finance” is tailored specifically to married couples, engaged couples and others in serious relationships looking toward marriage.